David Richmond had a vision of a full service insurance and financial services agency small enough to provide personalized service to every client but large enough to offer a vast array of choices for individual and business insurance needs. His vision became reality with the founding of Richmond & Associates, LLC in 2004. Richmond & Associates values its customers and strives to make it easy and stress free for you to get the best available insurance. We do the shopping for you by researching multiple companies and dozens of plans to find you the right coverage at the right price. Our Comparative Rater program allows us to access rates from up to nine companies at once so we can accurately compare both auto and homeowners insurance with different carriers. We use the same personalized approach with health, life, disability and long term care insurance to assure you are getting the best deal and the coverage matches your needs. Insurance needs change over time so we recommend you regularly review your coverage with an insurance specialist to be certain you have the right plan. 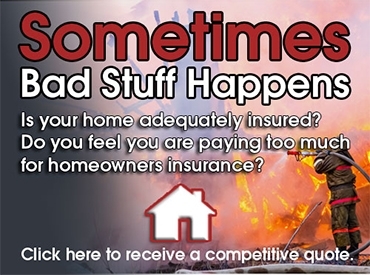 Call us for a free insurance review and consultation. Richmond & Associates takes the time to compare policies from the companies listed below and more. 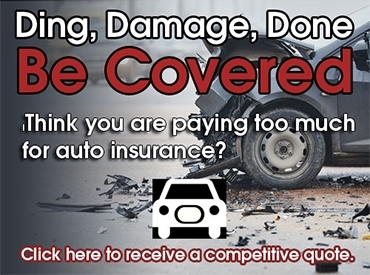 With all these choices, you can see why finding the right insurance can be such a hassle. Save time, save headaches and let Richmond & Associates do the shopping for you. Call us today for a free consultation at 570-424-9401. Richmond & Associates, LLC is a full service Insurance and Financial Services Agency, providing a single source for all your insurance and financial services needs. 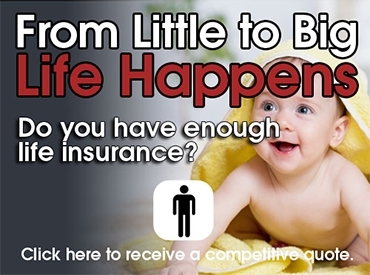 Life Insurance, Disability Income Insurance, Long term Care Insurance, Homeowners Insurance and Automobile Insurance. David Richmond, the agency's owner has been in the Insurance and Financial Services industry since 1990. He began his career as an agent with Prudential in New York.